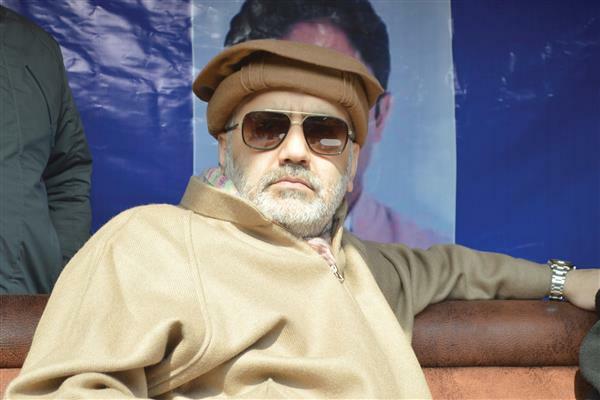 What about the increasing alienation of youth and the present hostile atmosphere in Kashmir? Mehbooba: As long as Delhi continues its confrontation with Pakistan and shows hesitation in taking initiatives for political outreach with the people of Kashmir the youth whether a stone thrower, a militant or a scholar can’t be reconciled and brought back to national mainstream. Restoration of peace process would supplement the developmental process in Jammu & Kashmir but development is not possible in the absence of a political outreach with the people of Jammu & Kashmir and dialogue with Pakistan. Q: What about elections in Kashmir and the role of mainstream parties? Mehbooba: Unfortunately the majority of mainstream parties have been talking about war against Pakistan and curbs to the extent of jailing separatist leaders in Kashmir but the policy has not worked. We were running a government in alliance with BJP but opposed BJP’s demands on actions against separatists and politico-religious organizations like Jamat-e-Islami and Jamiat-e-Ahlihadees till we were in power. We cancelled FIRs against youth arrested on charges of stone pelting and persuaded the central government to announce unilateral ceasefire. If BJP thinks that opposing bans on politico-religious organizations like Jamat-e-Islami and separatist groups like JK LF is tantamount to anti-national posturing let me tell you that I can’t agree to such opinions. Mirwaiz Molvi Umar Farooq is not only a separatist leader but also a respected religious leader of the people of Jammu & Kashmir and asking NIA to raid the residence of Mirwaiz is unacceptable. The law enforcing authorities conducted a sting operation and arrested some separatists and we did not object. 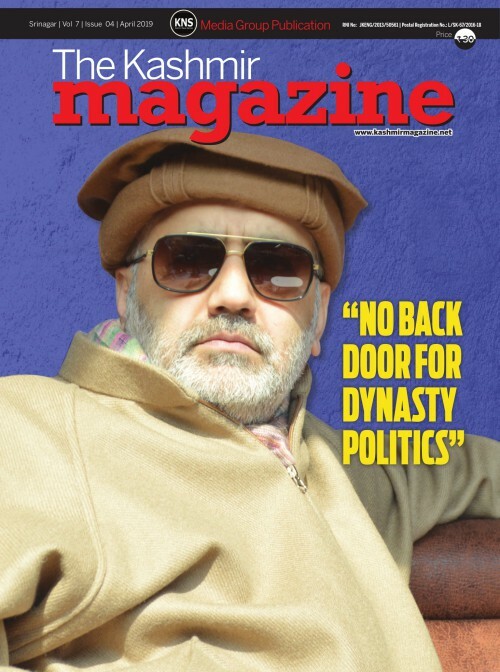 However there is no case against Sallah-Ud-Din’s sons and son-in-law of Syed Ali Shah Geelani but still government harasses them and Mirwaiz Umar Farooqq too. You can fight political ideas politically but you can’t cage ideas keeping in view the basic spirits of democracy. 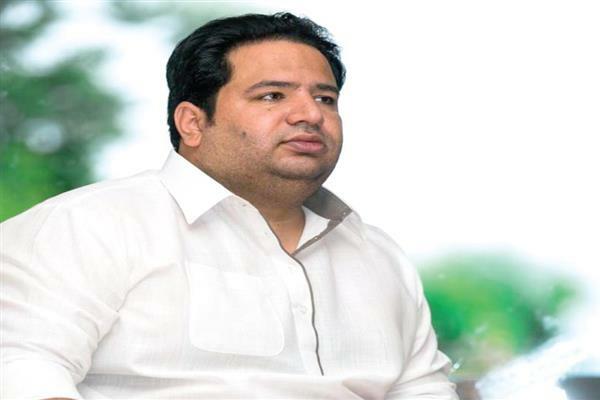 Q; What about the holding of assembly elections in the state? Mehbooba: Better it would have been if the Election Commission of India would have conducted Lok Sabha and assembly elections simultaneously but now when the Lok Sabha elections are being held the assembly elections should be held immediately after Lok Sabha elections. Governor’ can’t run affairs of the state too long and if governor’s rule is prolonged it would prove dangerous for the future of democratic institutions keeping in view the increasing tendency of the governor to amend laws which have a direct bearing on the legislative framework of the state and working of the state administration. 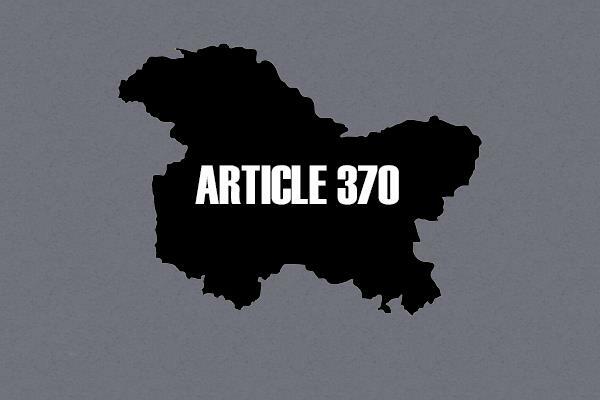 To defend article 35-A in the Supreme Court our government had engaged top constitutional expert Fali S Nariman but that practice has been almost abandoned by the governor’s administration now. Q: How do you foresee the future of Jammu & Kashmir? 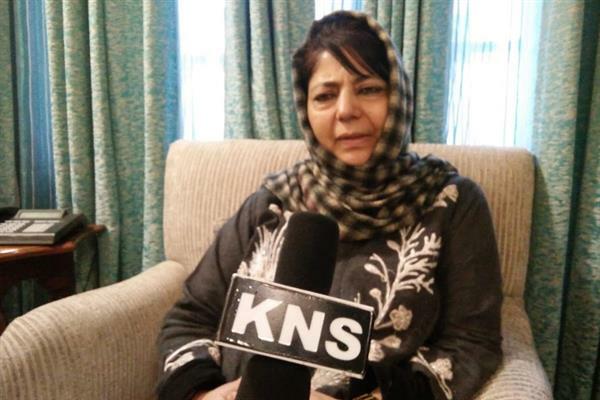 Mehbooba: The people gave two third majorities to a political party in the past but nothing was done to address the core political issues which stand at the centre of all troubles in Jammu & Kashmir. Let people give my party only 40 seats we will show the results and take measures for resolving all the conflicts through dialogue and reconciliation. 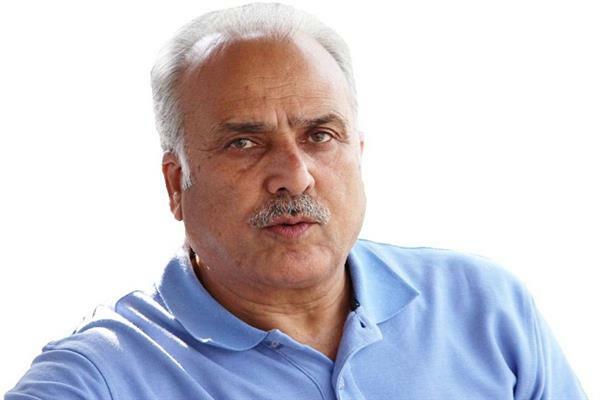 Late Mufti Mohammad Sayeed had founded PDP with the objective of bringing respite to the people of Jammu & Kashmir and his contributions towards peace and dialogue from 2002-05 are unforgettable and people themselves acknowledge his contributions during his first stint of three years as chief minister of the state. Q: New political parties are launched and the trend is increasing why so and what about the constitutional amendments by the present governor ? Mehbooba: Unfortunately the Jammu & Kashmir has always become the victim of conspiracies. We decided not to contest the two lok sabha seats in Jammu region primarily to ensure that secular vote consolidates. Our non participation in two Jammu lok sabha constituencies is to avoid division of the secular vote. National Conference and Congress rule the state for more than forty years but both the parties never tried to safeguard the constitutional position of the state and both Congress and National Conference government have been the sponsors of the constitutional erosion of the special status of the state. PDP was formed to secure the constitutional positions of the state but we did not get even a simple majority even once not to talk of two third majority. If people give us only forty seats we will show the results.